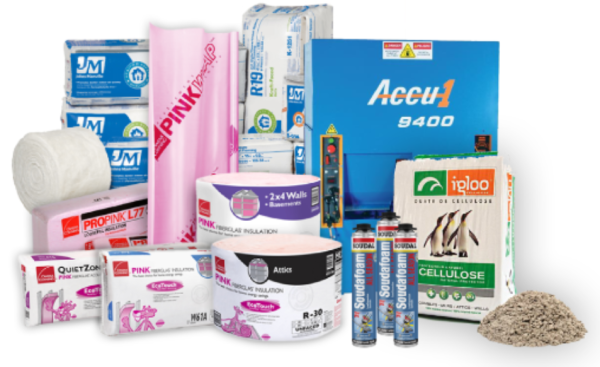 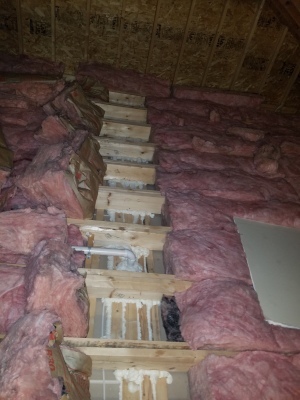 There's no question that adding insulation to your home or business improves efficiency. 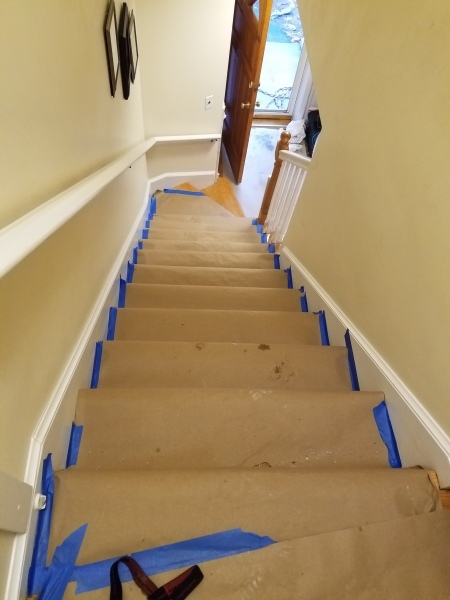 However, an improper installation or "incomplete envelope" can drastically reduce the overall "R-Value" of the entire project. 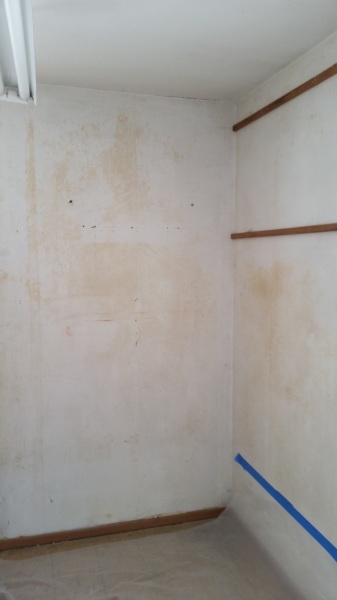 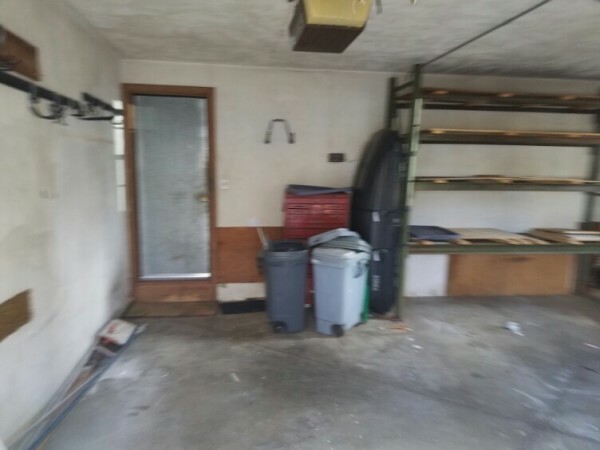 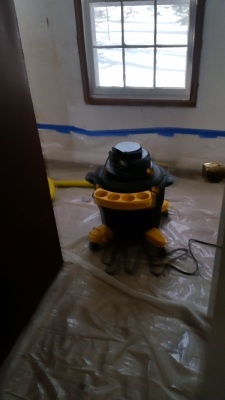 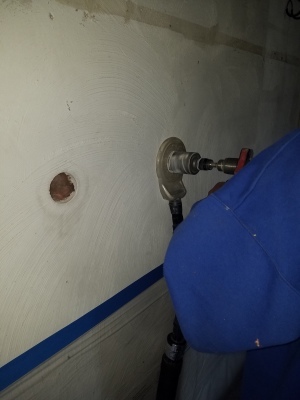 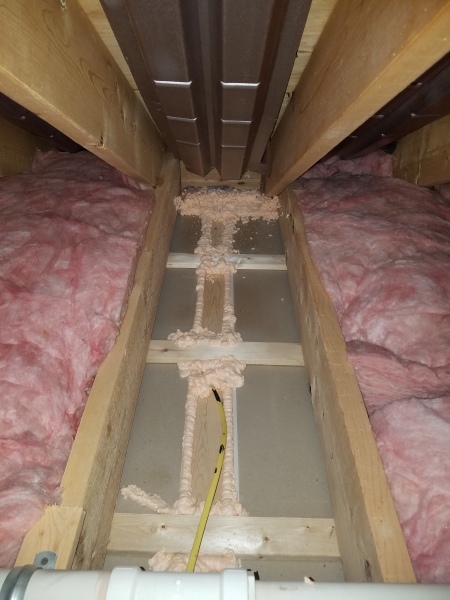 This is why thorough and correct installation by a certified professional is so important. 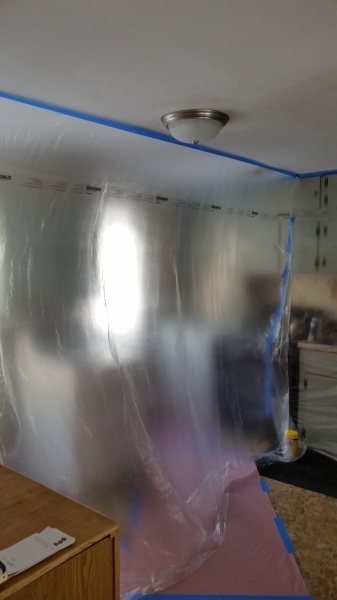 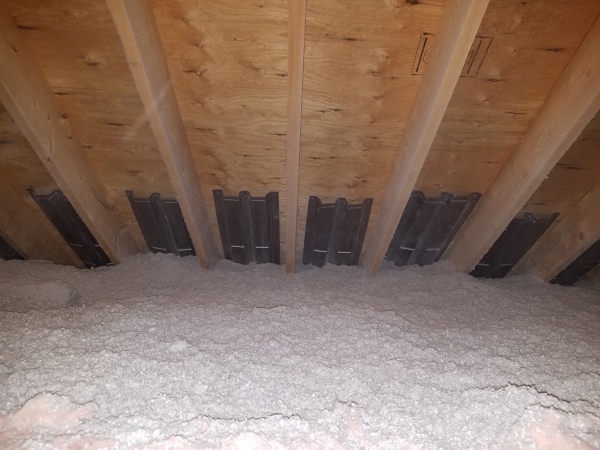 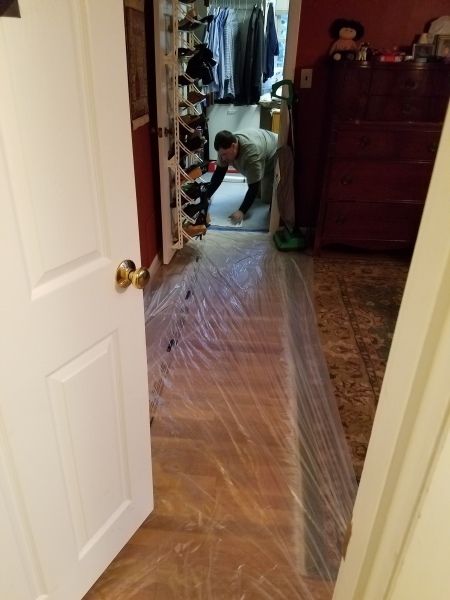 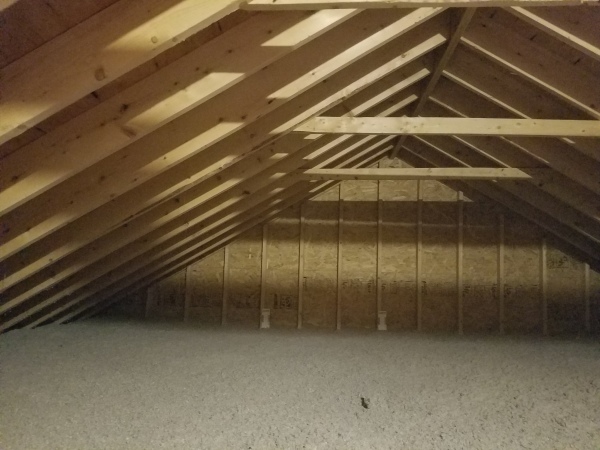 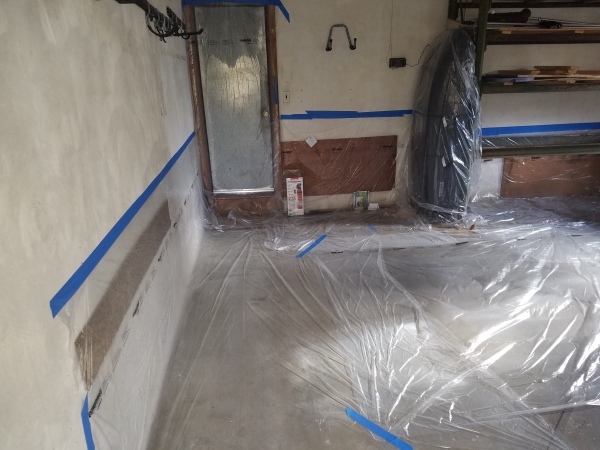 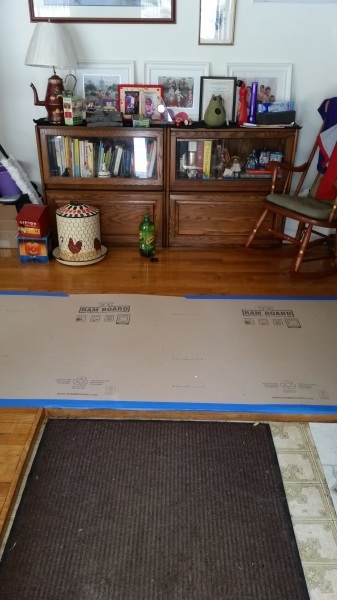 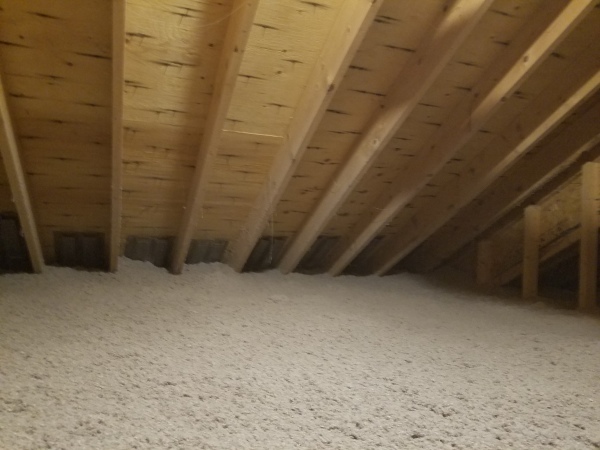 We pride ourselves on having the ability and the know-how to get your insulation installed properly; regardless of your homes existing levels and access points thus ensuring maximum comfort and savings for years to come. With over 300 years of combined construction experience you can feel confident that your installation will be of the highest quality. 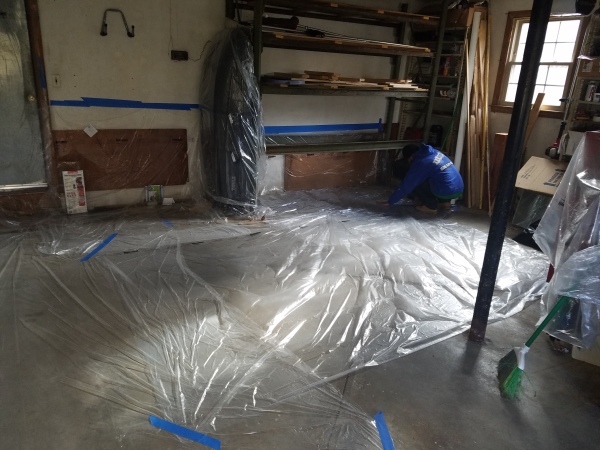 Our team is certified and licenced BPI Building Analysts | BPI Certified Envelope Professionals | Certified Lead Revovators | Osha Certified | Mass Save Crew Chief Certified | CSL Licensed | Massachusetts HIC Licensed. 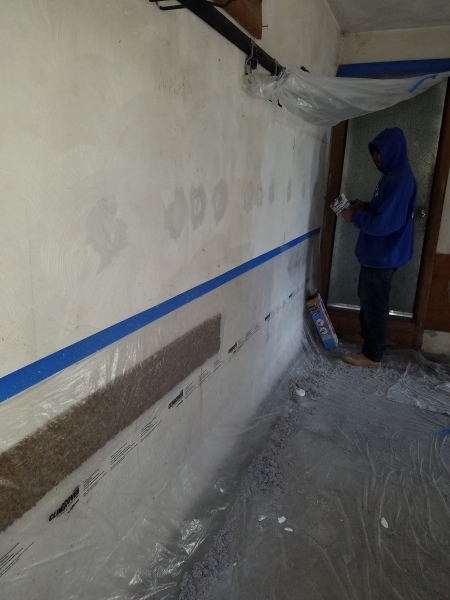 From fiber to foam and door kits to vents, you can be confident that your getting the absolute best of the best on any project we do. A. 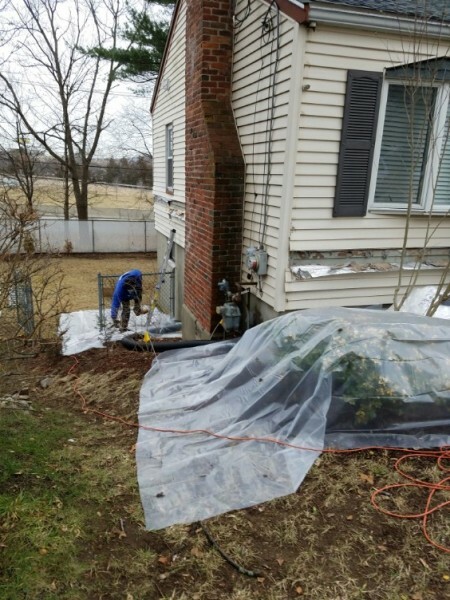 A. Arden is a Home Performance Contractor that offers all types of insulation installation, weatherization and Home Energy Assessments . 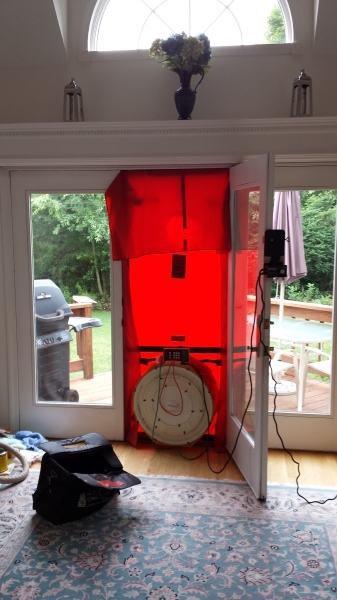 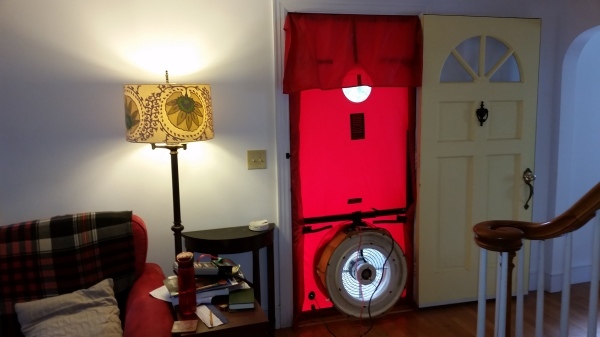 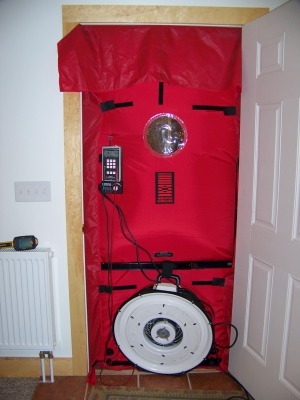 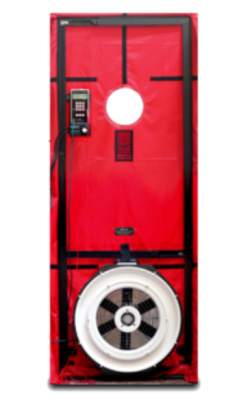 A blower door is a machine used to measure the airtightness of buildings. 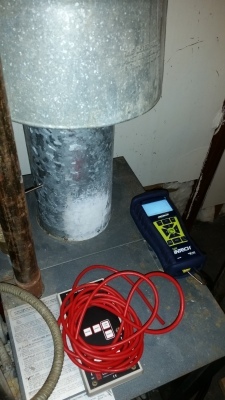 It can also be used to measure airflow between building zones, to test ductwork airtightness and to help physically locate air leakage sites in the building envelope. 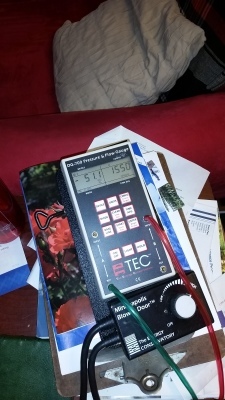 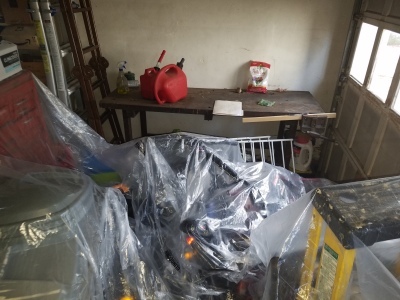 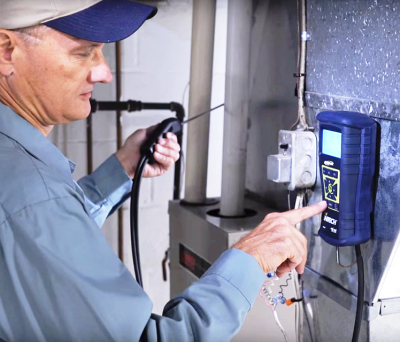 The purpose of the Combustion Safety Test is to ensure that all combustion appliances (furnace, boiler, water heater, gas kitchen appliances, etc) are operating safely, and at rated efficiency. 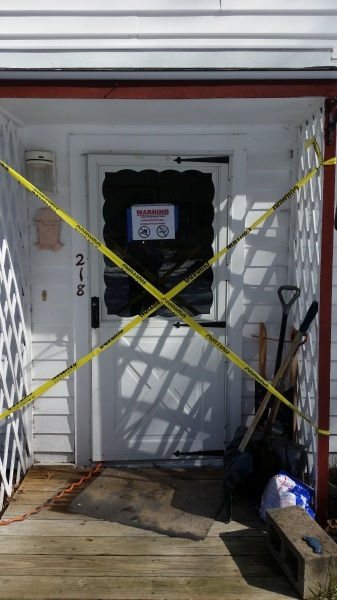 The equipment is tested for combustible gas leaks, and the level of carbon monoxide in the home is measured. Safety, not only for you but for your property. 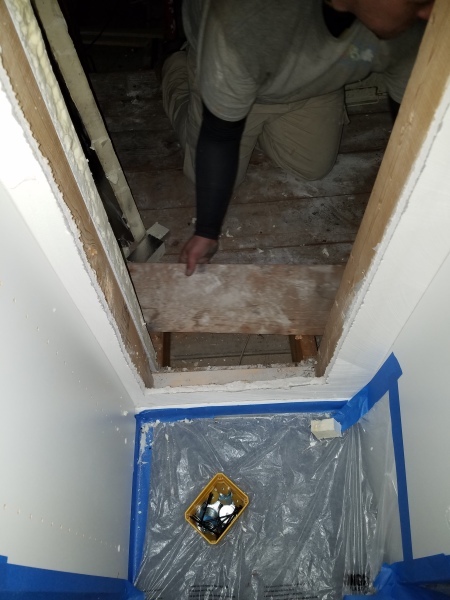 We take the time to discuss any risks present with any situation. 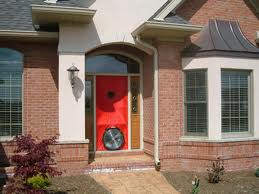 We also go to great lenghts to properly prep your home to protect you and your posessions from damage. All this allows us to focus on the work and provide the best installation possible. 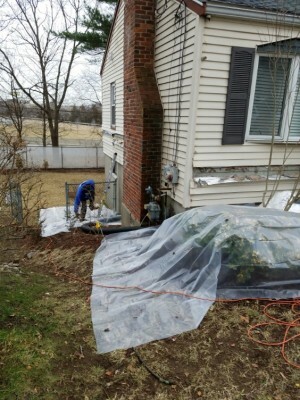 We do MORE than just throw down a few tarps.